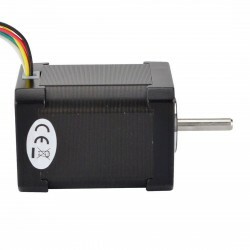 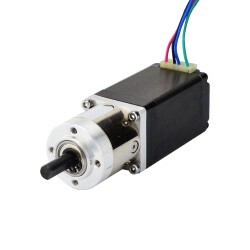 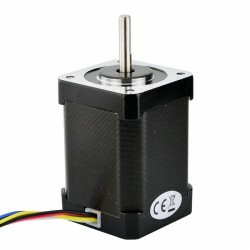 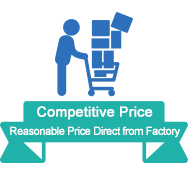 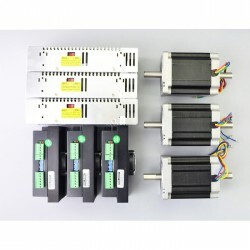 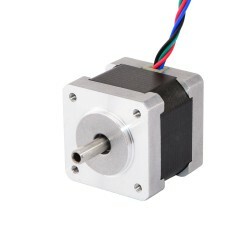 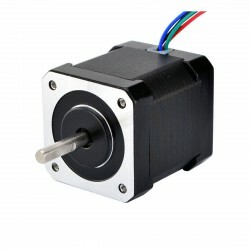 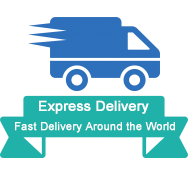 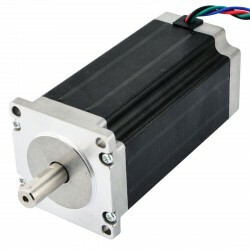 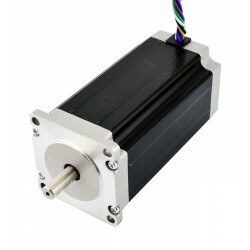 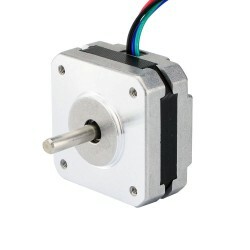 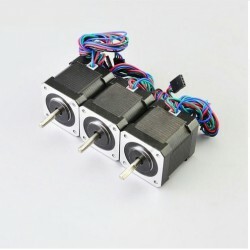 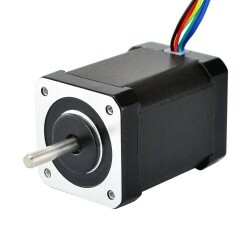 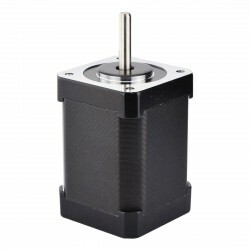 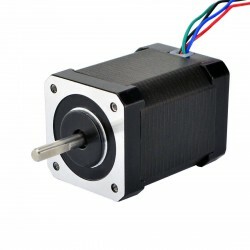 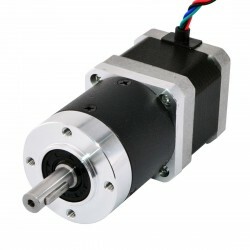 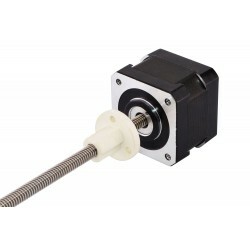 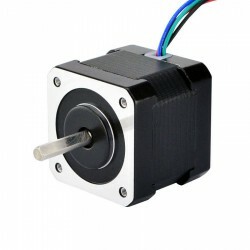 This unipolar Nema 17 stepper motor with step angle 1.8deg and size 42x42x48mm. 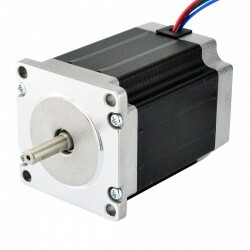 It has 6 wires, each phase draws 1.2.0A, with holding torque up to 65Ncm (92oz.in). 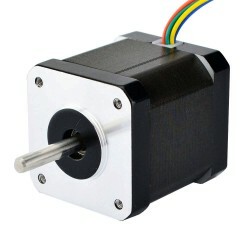 I use this motor to roll up a large tapestry on my wall so that it can be used as a projection screen. 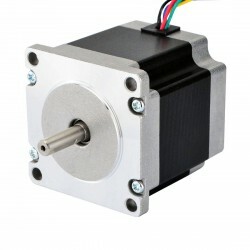 It's a solid little motor with plenty of torque for the job. Docking one star because it emits a high-pitched whining sound, especially at low speed. 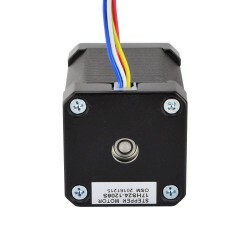 This is common for stepper motors, but it's louder than I expected and kind of annoying for a living-room application; other than that I have no complaints. 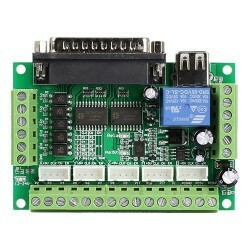 I control it with a Raspberry Pi 3 and the following power source and motor driver. 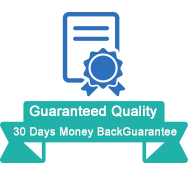 Works a treat.